Switching to Exa — "A modern replacement for ls." 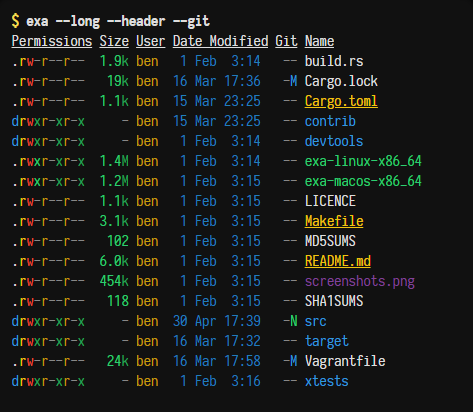 Exa is a modern successor to the list command, designed with modernity in mind and an emphasis on better defaults, native colour support, and awareness of things like metadata, symlinking, and even Git version control. Not to mention it’s lightweight, pretty fast, and comes in one singular binary file. This post shows how to install Exa on Debian/Ubuntu and Arch Linux, but is primarily for the former. I’m also providing a few aliases you can use to make it more familiar and easier to transition to Exa — should you decide to do so. Here’s my method for making use of the role, which is within the context of an Ansible project that already automates the other aspects of setting up a server. It’s necessary to have a provisioning playbook already in place, so you can incorporate the role shown in this post into the main project. If this idea of “context” doesn’t make much sense then check out this other post I have on provisioning a server with Ansible for Debian 8 (Jessie). At the end I’m linking to a third and final post which goes into detail on a more extensive solution to installing Fail2ban, as part of an Ansible provisioning project. It uses an Ansible role rather than a standalone playbook. A highly condensed set of basic commands to install Fail2ban the traditional way. These can be executed on any remote server/VPS running recent versions of Ubuntu; although the process was carried out by myself on 18.04. 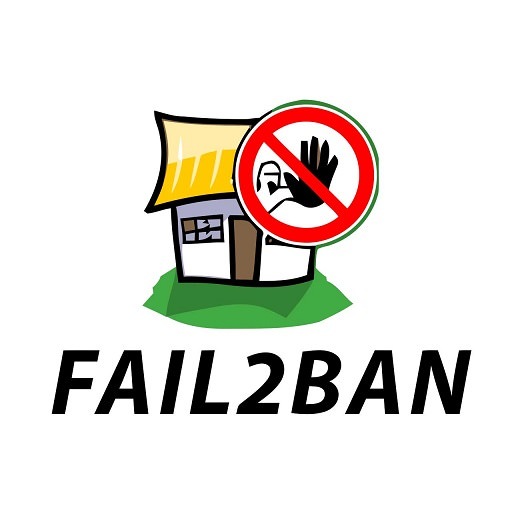 If you’re not familiar with Fail2ban, the start of this brief guide refers to two good resources you can read up on. One more up to date than the other. 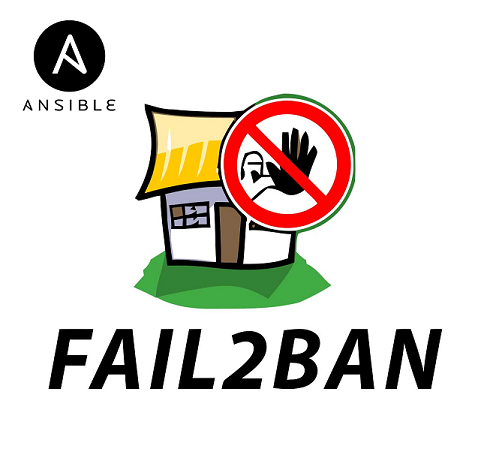 The purpose of this post is to serve as background for a follow up post which uses Ansible to install the Fail2ban package and configuration more efficiently (linked at the end). 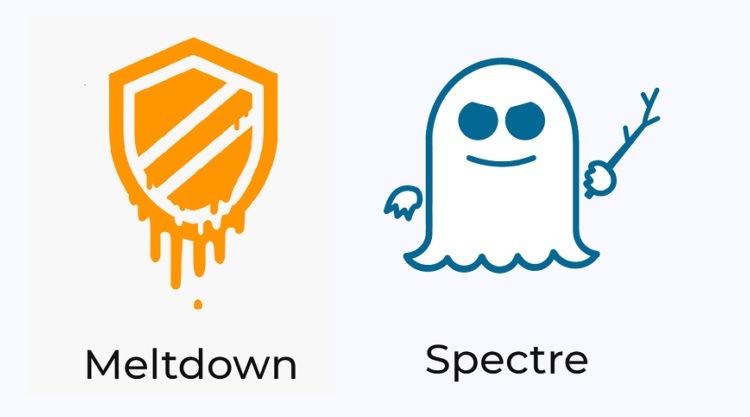 As it stands the current “fixes” for Meltdown and Spectre mainly involve updating and upgrading hosts to include their patched kernel upgrades. When it comes to applying the updates to multiple Linux servers, one approach is to use the playbook/plays in this “lockdown” repo from Ansible. This is how the YAML works to patch the aforementioned exploits.